Kill Bill 2 and Django Unchained star, Michael Parks, has died aged 77. 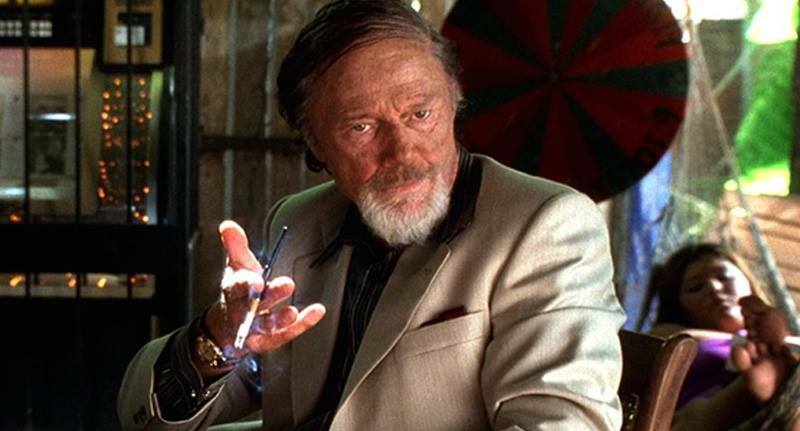 Parks’ prolific career in the industry saw him go from hit TV shows to working on films with directors such as Quentin Tarantino and Robert Rodrigues. His death was announced over Twitter by Park’s close friend and writer, Kevin Smith. I hate to report that my cinematic muse #michaelparks has passed away. Michael was, and will likely forever remain, the best actor I’ve ever known. I wrote both #RedState and @tuskthemovie FOR Parks, I loved his acting so much. He was, hands-down, the most incredible thespian I ever had the pleasure to watch perform. And Parks brought out the absolute best in me every time he got near my set. Parks leaves behind his wife, Orianna, and son, James. Our thoughts go out to Park’s family and friends at this hard time.